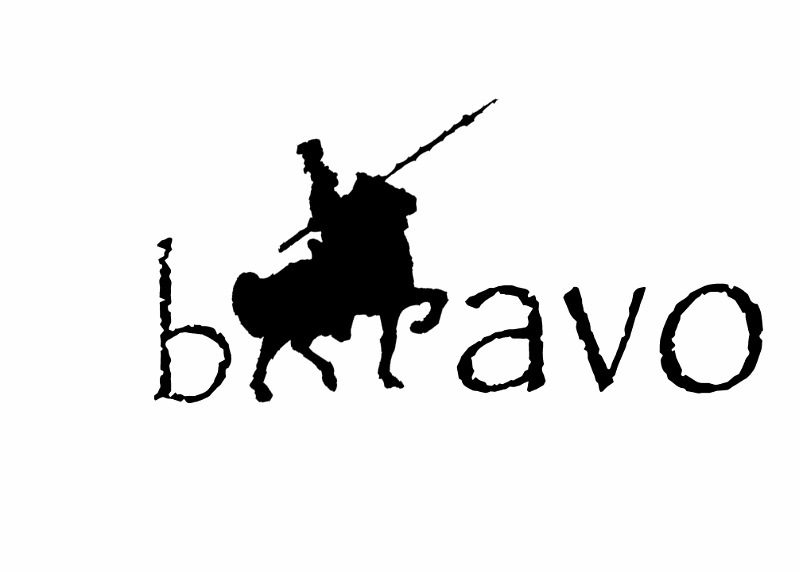 BravoModa is ready to launch in style with its multiple collections and website. The new company reveals its line of stylish menswear/summer wear that are uniquely designed and fits the body with matching accessories (belts, slippers, sunglasses and more) to compliment the looks. The new website www.Bravo-Moda.com features a look book of the collection all affordably priced, ranging from $30 – $185. The website will also feature a new fitness and style blog by fitness expert owner, Seun Ola. It will also include buyer information and upcoming events in the North American market. BravoModa’s presence in the design world will create fashions tailored for the fit body type. Seun Ola, creator and brand owner of BravoModa says “My passion for fitness inspired me to launch this brand and I enjoy the idea of creating clothes that fit the body as it grows. With every piece designed, innovation and style are paramount, so anyone wearing any of our pieces would be showcasing style and class thereby making a fashion statement”. Seun Ola is focused on taking the fitness and style aspect of BravoModa to a different level. BravoModa is all about clean lines, comfortable fabric and colors, style and fitness. Around since 2009, BravoModa is about making a fashion statement with trendsetting, stylish appeal and unique designs. BravoModa brings an edginess fused with uniqueness and style catering to individuals that are fashion forward, trendy, confident, and polished. Our collection includes swimwear, tank tops, caps, t-shirts, beachwear, flip-flops, belts, Capri pants and sunglasses. Our designs stand out because with every piece designed, innovation and style is paramount, so anyone wearing any of our pieces would be showcasing style and class therefore “making a fashion statement”. We bring a competitive advantage with every piece delivering exceptional service through innovative and inventive designs that fit the body. BravoModa is also all about fitness and well-being and offers a fitness and style department which caters to the form and comfort to bring out the best of the human body. BravoModa is located at 80 Western battery road, Toronto ON Canada.